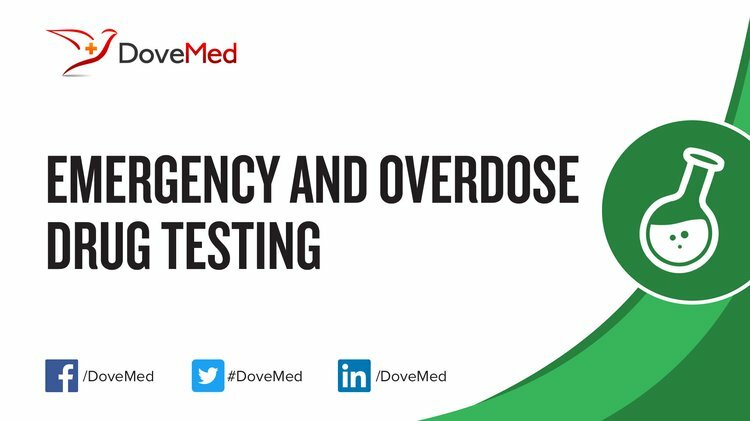 mergency and Overdose Drug Testing is done to detect, assess, and monitor, potential drug intoxication. 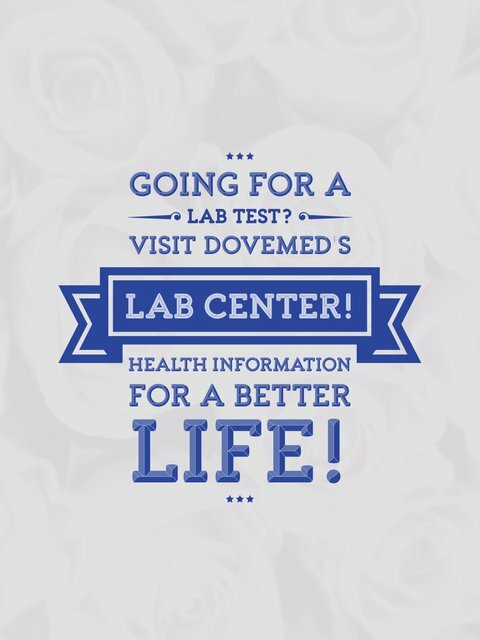 It comprises multiple different tests, not all of which are ordered in every case. What are the Clinical Indications for performing the Emergency and Overdose Drug Testing? How is the Specimen Collected for Emergency and Overdose Drug Testing? What is the Significance of the Emergency and Overdose Drug Testing Result?